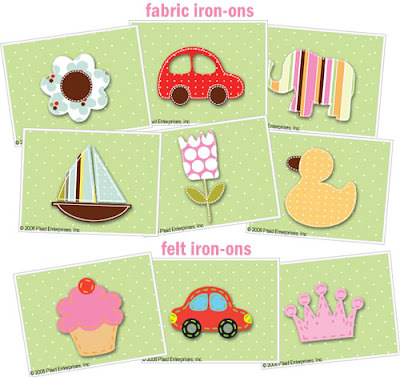 Beverly's Official Blog | News and findings from world of crafts, scrapbooking and more: Plaid Iron-Ons! 25%OFF! Beverly's has these adorable Iron-Ons from Plaid on sale this month ..... hip designs with a hand-sewn look! A super easy way to jazz up and customize your tees, hoodies, tanks and so much more. 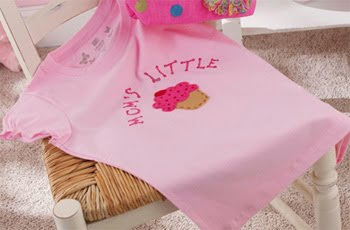 Here's just a small selection of all the cute designs we have, come in to see them all.